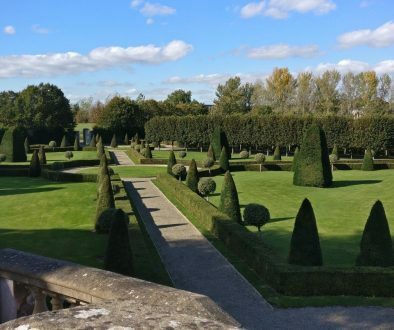 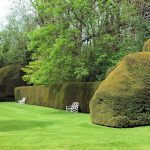 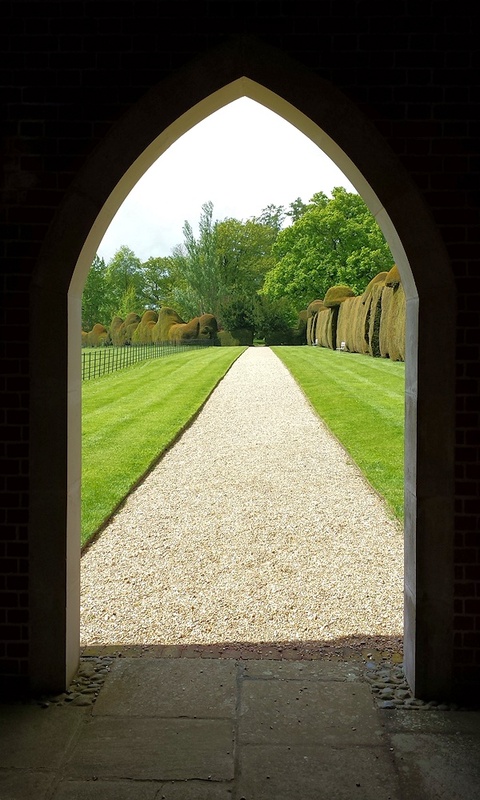 Doddington Place Gardens, the first of two gardens to be visited on this day out is owned by EBTS member Amicia Oldfield. 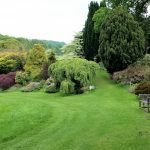 We were greeted and made most welcome by Jo who looks after running the garden visits and other events and after a cup of tea Amicia joined us to guide us round the garden and give us some of the history of the house and gardens. 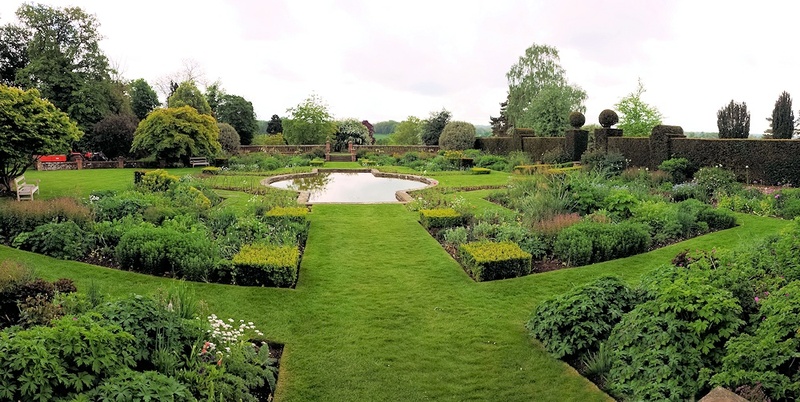 Lucy Adams, the Head Gardener, also joined us on the tour talking through the planting schemes and techniques used. 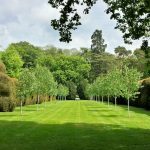 Lucy is assisted in looking after the grounds by one other full time and one part time gardener, plus a Game keeper and a handyman. 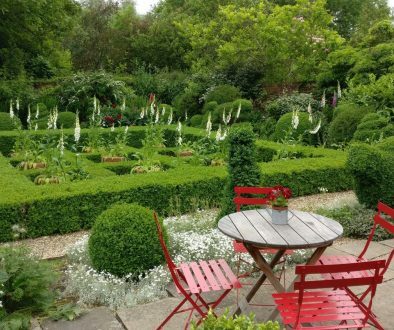 After looking round the garden Jo and her team provided a delightful lunch before we made the half hour drive to the second garden of the day. 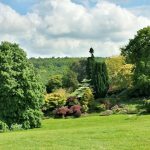 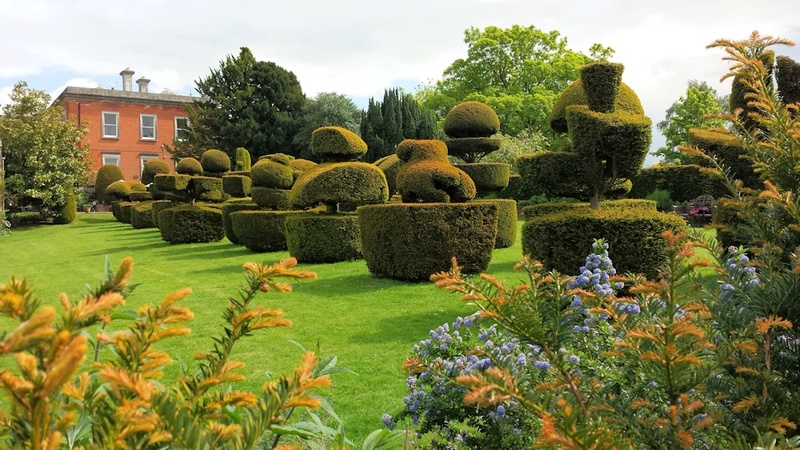 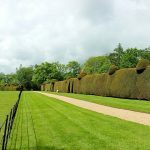 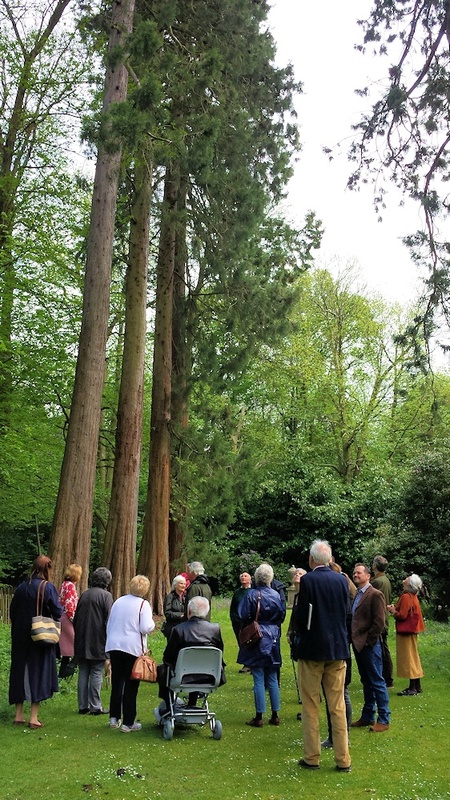 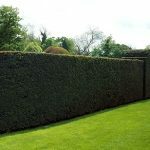 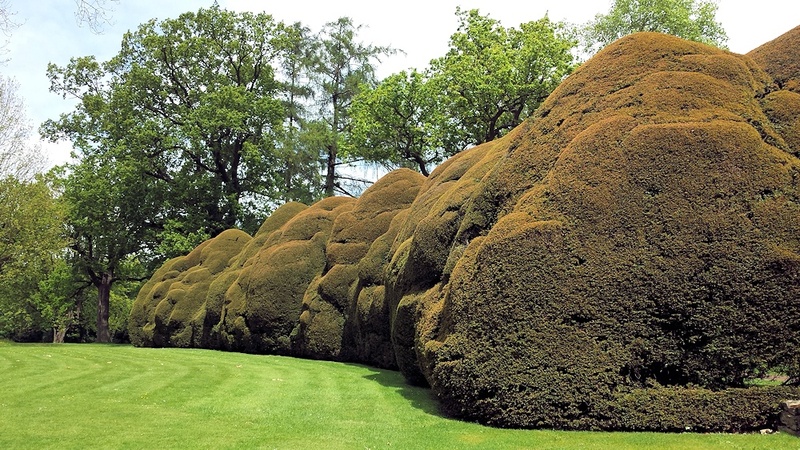 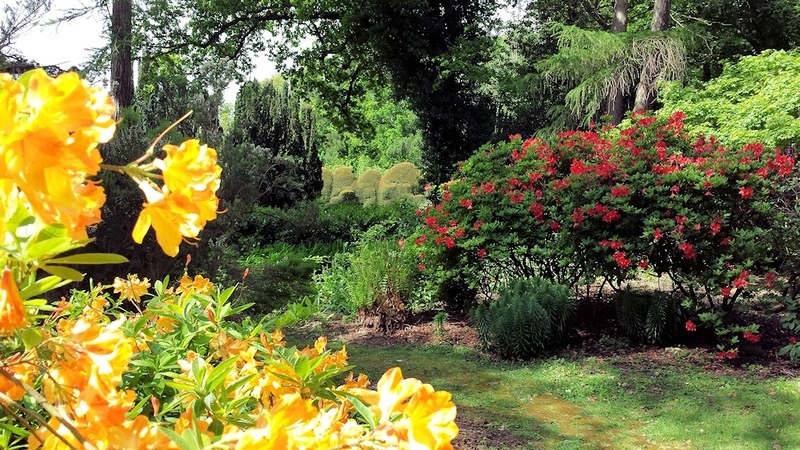 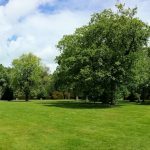 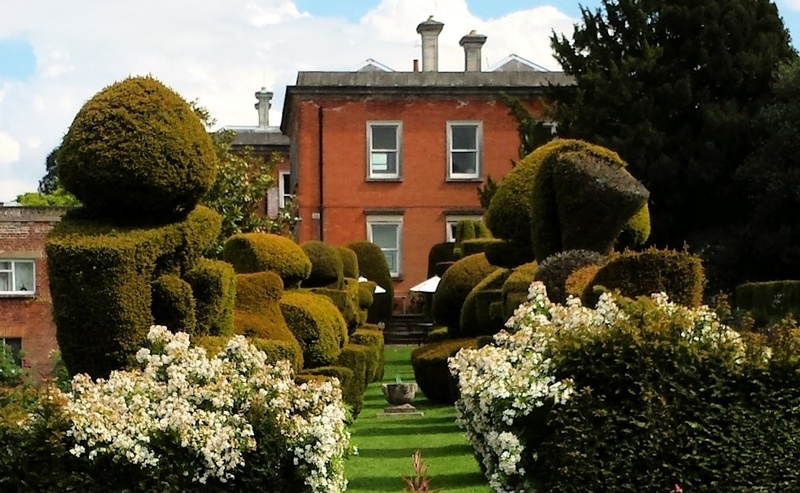 Mount Ephraim is a country estate that has been owned by the Dawes family for 300 years and during its hay days of the 1920’s there were nine full time gardeners looking after the grounds. 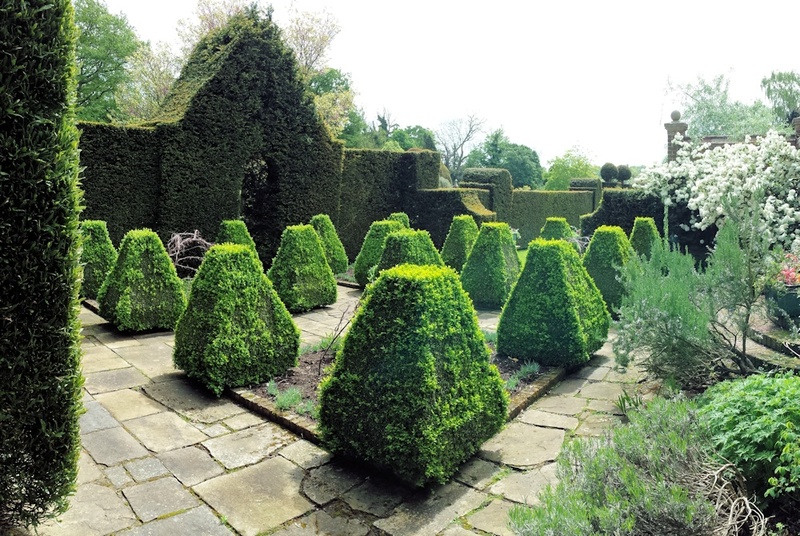 However following the death of Willy Dawes in 1921 the estate was split three ways and it fell into decline. 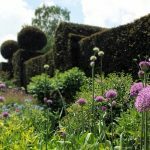 It wasn’t until the 1950’s when Bill & Mary Dawes started to bring it back after to life with the aid of just three gardeners. 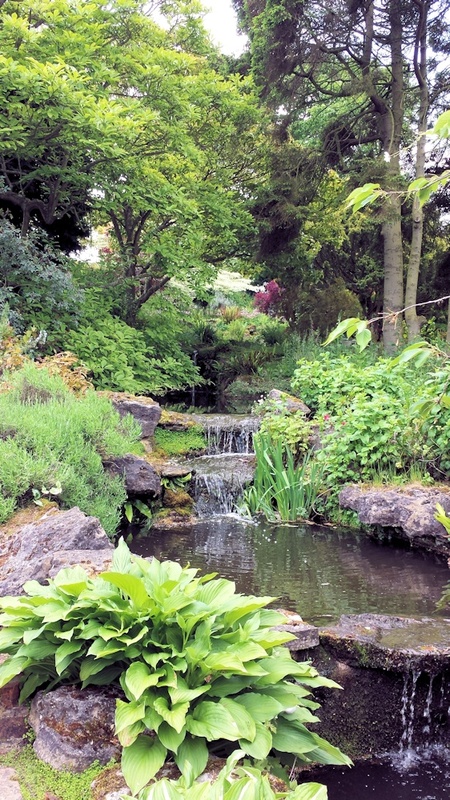 Since then adding the rock pool in the 70’s and water garden, arboretum, rose garden & Ivan Hicks inspired grass maze in the 80’s. 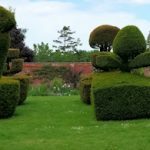 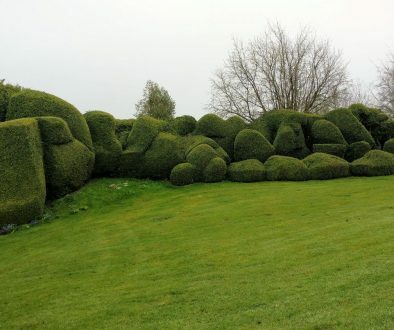 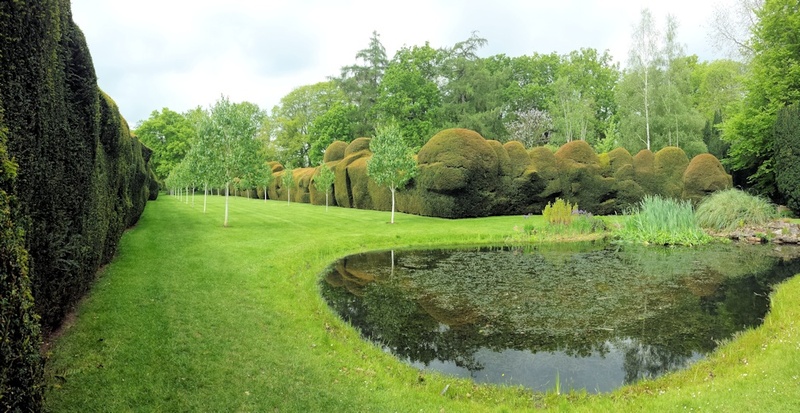 The visit was sadly cut short for some as the weather took a turn for the worse, but particular highlights were the topiary garden with some beautiful examples of clipped yew and the Japanese style rock and water garden.